As a homeowner, you might be surprised at the investment potential you already possess in your own property, which with a little know-how you can use to your own advantage. Maybe you have noticed your friends or neighbours renovating their homes or even building a secondary dwelling on their property? Leveraging the potential that is locked up in your own property gives you an opportunity to increase your wealth, and move closer towards your goal of financial freedom. Whatever the difficulties are we can help you navigate the development process. Let us help you navigate a safe path through your next project. Do you have a block of land in mind? The land that you already own might be the missing piece of the puzzle that will help you to achieve your financial goals. 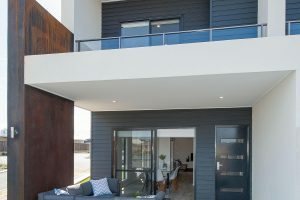 Many homeowners in Perth believe their block is too difficult or too awkward for a second building. 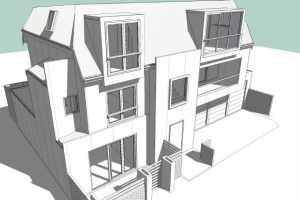 But, at Thompson Sustainable Homes we’re experts at designing buildings for narrow and steep blocks, even those with difficult access or unwieldy shapes. Whatever the challenges of your plot, we will work with our surveyors and engineers to create a plan that will maximize your investment. If you have a block in mind for a new residential building, we’ll determine the relevant Residential Planning Codes (R-Codes) and let you know what’s possible. We can also guide you through the subdivision process. Let us help you navigate a safe path through your local Town Planning Scheme. What are your building options? What development suites your land? 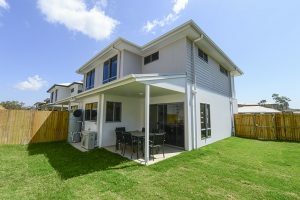 There are many different types of developments that might be appropriate for your land, each one with its pros and cons. 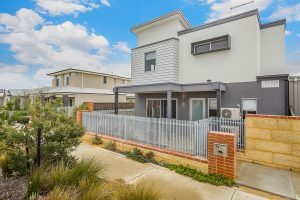 Some of our more popular options in Perth include duplexes, triplexes, house behind a house, multi-units, townhouses and granny flats. Contact our team and we will help walk you through the process, from design through to completion. 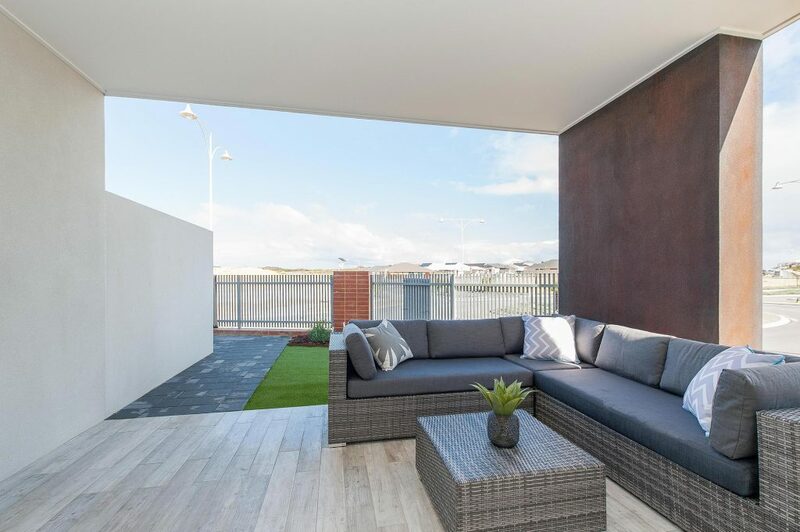 We specialise in a range of development options and can help you to find the strategy that suits your block and budget. 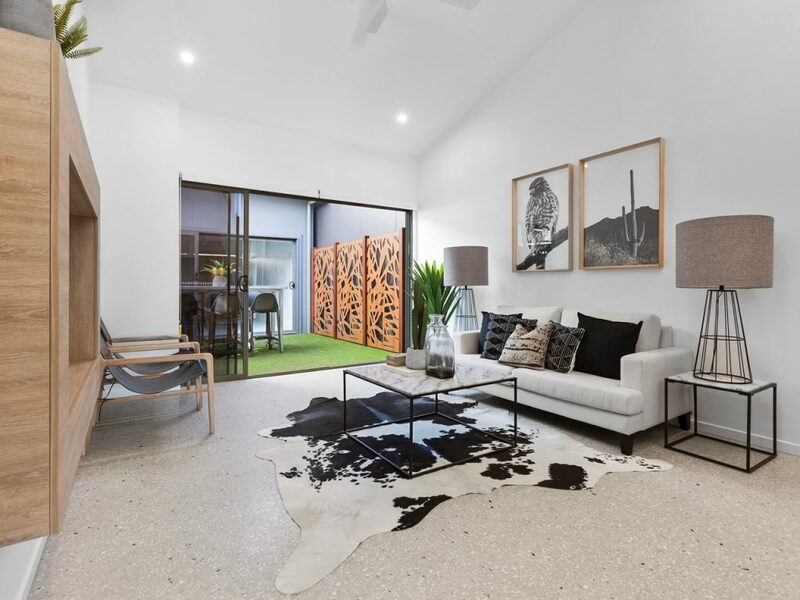 We are truly a one-stop design and construction company able to offer our clients a unique service that includes an end to end process, from feasibility, design, quote, approvals, colour selections and build. 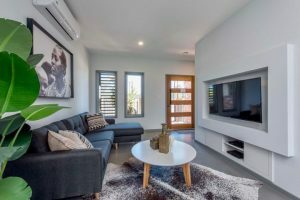 We understand that homeowners and investors lead very busy lives and prefer their project to be managed by a construction company with a reputation for successful outcomes. As R-Code specialists, we consult with local councils and planning on your behalf to work out what’s possible on your site and whether it will be impacted by future zoning changes. 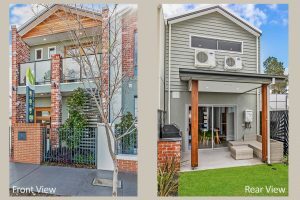 Advice on selecting the right development project for your block of land – duplex, triplex, granny flat or multi-unit residence. 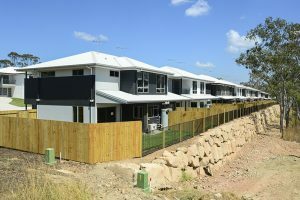 Expert advice on how to maximise your profits from a narrow, sloping or awkward block of land. 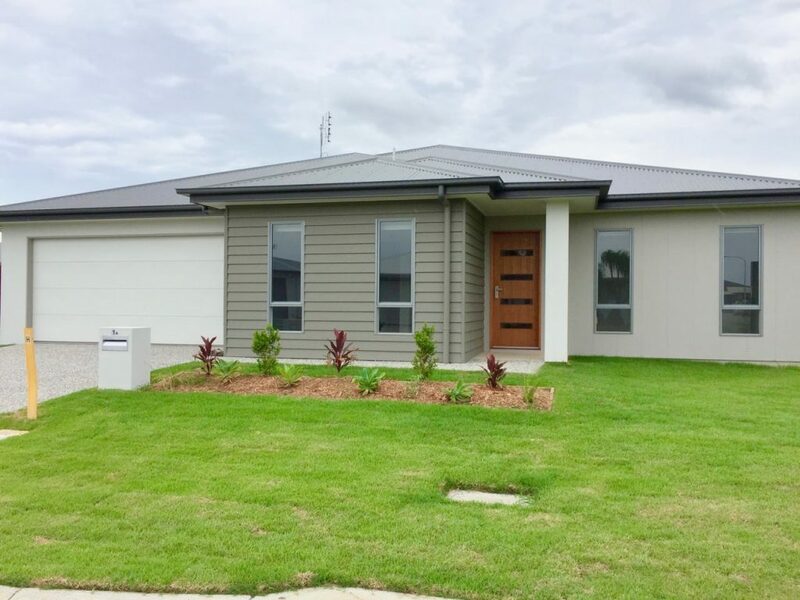 We have lots of design options for front facades and floor plans that are tailored to the end user (renter or purchaser), using building materials that increase the value of your property. Obtaining all the relevant approvals from local and state governments, saving you a lot of time and stress - if you needed to do this yourself. 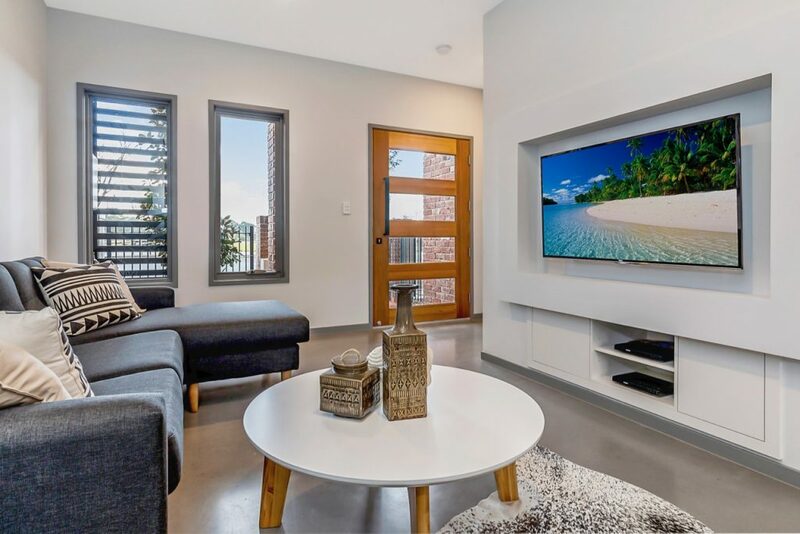 Help with selecting the internal fixtures and fittings, as these are dependent on the demographics of the potential renters or purchasers of the property. We manage the entire construction phase for you, ensuring that the building is completed on time and within budget. 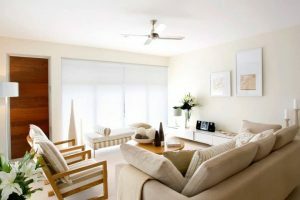 Fast build times, which are better than any other Perth building company, giving you a quicker return on your investment. We can even sell the property for you when it is completed or engage a property management team to look after the rental agreement. Energy efficiency and sustainability are standards in all of our homes – increasing the rental and sales prospects for the property. 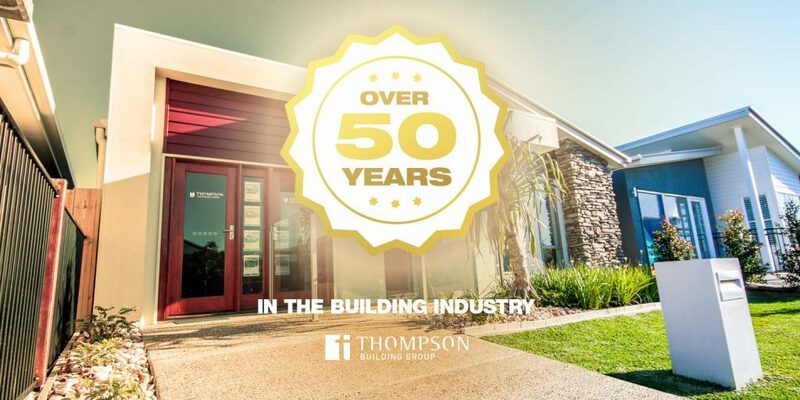 If you want to discuss how to maximise the profits from your block of land in Perth call Thompson Sustainable Homes on 1300 90 40 40 or contact us here.